The founder of Fleur's (literal meaning is "Flowers") is a woman who enjoys painting. Brigitte Gédouin enjoys painting flowers and when she pursued a career in the cosmetics industry, she began to ponder their benefits therein. In 1998, she brought those concepts to life in a laboratory. Flash forward to the year 2015 and Fleur's has an impressive line of skin care products, which are 100% active ingredients of natural origin. These components are extracted both from flowers (yellow cosmetics) and from plants (green cosmetics). As of last month (April) Fleur's introduced CC Crème to its growing line of skin care products. This versatile cream not only blurs imperfections for a visibly even complexion, but also hydrates and protects the skin from free radicals and UV damage for lasting results on the skin’s health. It can be used alone or as a base for makeup and its color-correcting pigments adapt to light and medium skin tones. It has a creamy texture and delicate floral scent for pleasant application and comfortable all-day wear. 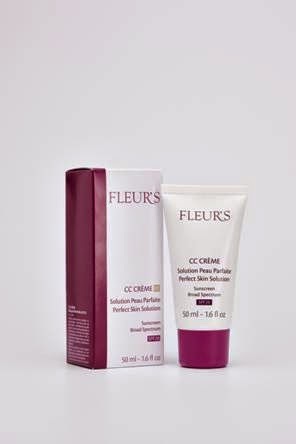 Fleur’s CC Crème Perfect Skin Solution SPF20 retails for $53.00 for a 50ml container and can be purchased in select spas and online at LeSpaUSA. It's going to be ending of mine day, but before end I am reading this fantastic paragraph to improve my knowledge. 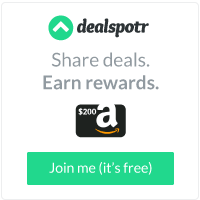 I have a blog based on the same information you discuss and would really like to have you share some stories/information. I know my viewers would appreciate your work. browsing this site dailly and take good data from here all the time. It's funny that you've ask. I started off on WordPress bc everyone said that I should. However, I quickly became dismayed at the nickel and diming to death that they do. I couldn't even use Google Analytics unless I upgraded to the $300.00 a year plan. Argh! Yes, they more themes and many of these are professional and free to use. However, you don't have access to HTML, so you are crippled there, too. I even believe that I may have gotten more traffic there if I had stayed bc of the, "Like," button, bc of the community and bc blogging with them seems to be the norm.